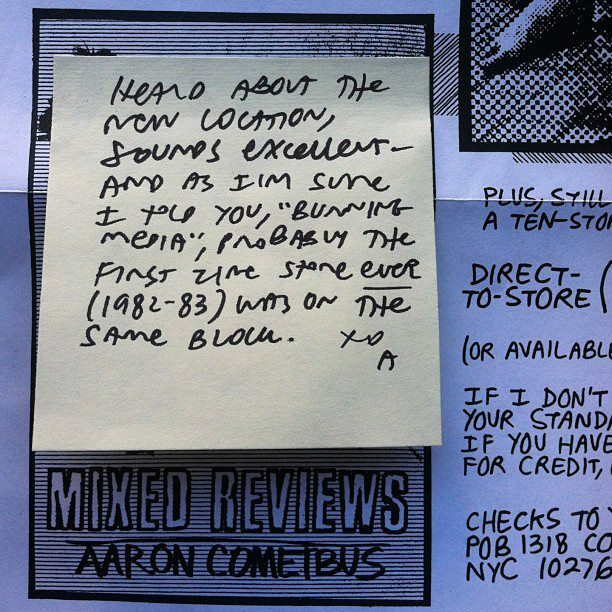 Going through some old stuff and found this note (2006) from Aaron Cometbus congratulating us on our new space on 16th Street. Also how there used to be a punk rock mini mall where the kilowatt is now that housed a zine shop called Burning Media. Needles & Pens is an emporium of zines, art books, accessories, and an art gallery. Located in San Francisco's Mission District since 2003, the space aims to provide an affordable place where like minded people from the community can display and sell their own home-made goods, home-published zines, and art work. 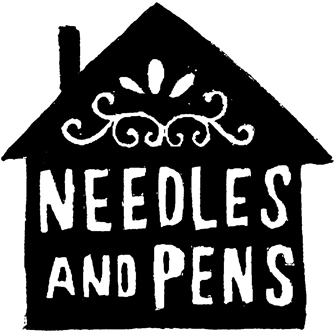 If you're interested in selling your work at N&P email us at needlesandpens@hotmail.com and/or submit a nonreturnable sample by mail to the address below. Copyright © 2013 by Needles & Pens. All rights reserved.